NeuLife Rehabilitation is one of the largest rehabilitation programs in the Southeast. Mount Dora, FL, Nov. 4, 2016– NeuLife Rehabilitation is proud to announce their partnership with Lake Technical College. NeuLife has joined forces with Lake Tech as a clinical training site for students in the Licensed Practical Nursing (LPN) and Certified Nursing Assistant (CNA) programs. As a clinical training site, NeuLife will provide students with a real-time clinical setting for hands-on training. Under the direct supervision of an accompanying Lake Tech faculty member, students will apply their classroom knowledge and gain experience managing the workflow in real-life, real-time situations. Lake Technical College has a main campus located in Eustis, Florida, and an extension campus, the Institute of Public Safety (IPS), located in Tavares, Florida. Lake Tech is a public, post-secondary educational institution offering numerous post-secondary certificate programs. NeuLife is a Residential Post-Acute Rehab organization specializing in catastrophic rehabilitation for Traumatic Brain Injury Rehab (TBI), Spinal Cord Injury (SCI) and other complex diagnoses. Their program includes Physical, Occupational, Speech, Cognitive, Vocational, Counseling, Dietary, Behavioral Services and more. 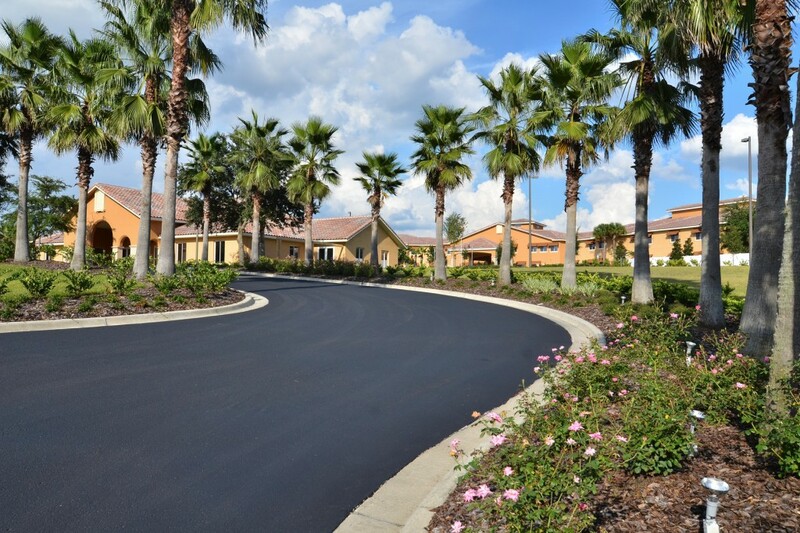 The NeuLife Rehab campus is situated on 43 beautiful acres in Mount Dora, Florida, and their spacious 60,000 square foot facility offers 54 private suites, each with separate living quarters. These special accommodations include features and amenities similar to those found in luxury hotels. For more information, visit our website. If you would like more information about NeuLife Rehabilitation Services, please contact Lydia Hendrix BSN, CRRN, MS.